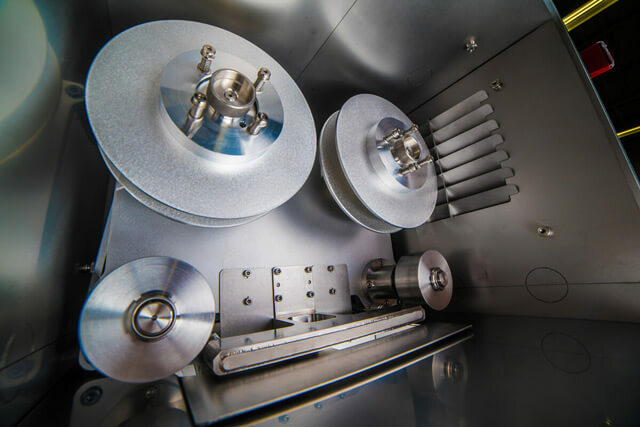 Roll-to-roll processing is essential to realizing the true production potential of research and development surrounding thin film deposition. Whether deposition takes place directly onto a flexible web – or onto rigid substrates being carried by a flexible web – roll-to-roll coating brings small scale processes to production volumes in a minimalist footprint. 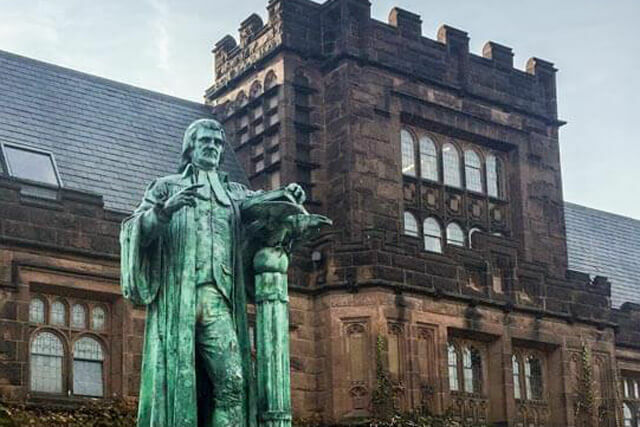 271 years ago Princeton University was founded and has long maintained a solid reputation, particularly for science and engineering. This past fall, Angstrom’s president and co-owner Dave Pitts was invited to a special inauguration event at the ivy-league school. The Princeton Institute for the Science and Technology of Materials (PRISM) has a network of shared facilities, which are located in the recently opened SEAS (School of Engineering and Applied Science) Andlinger Center building. A primary mission of PRISM is to integrate the various fields of science with engineering, working toward the goal of bringing theory into the real world, and then into industry and government. Major investments by Princeton have made these new facilities a one-stop-shop for both fabrication and material’s characterization and analysis. 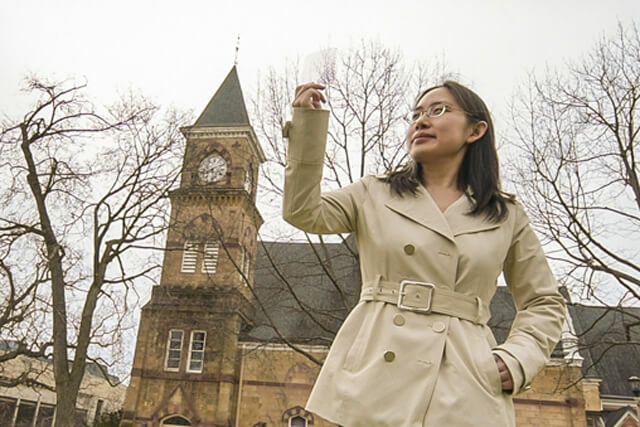 Princeton’s reputation as a leader in interdisciplinary research is further bolstered by the ambitious vision of PRISM, which contains several Angstrom Engineering thin film deposition systems.